If you desire for a dazzling and cheerful ambiance, our purple coloured cushion cover is perfect for it. 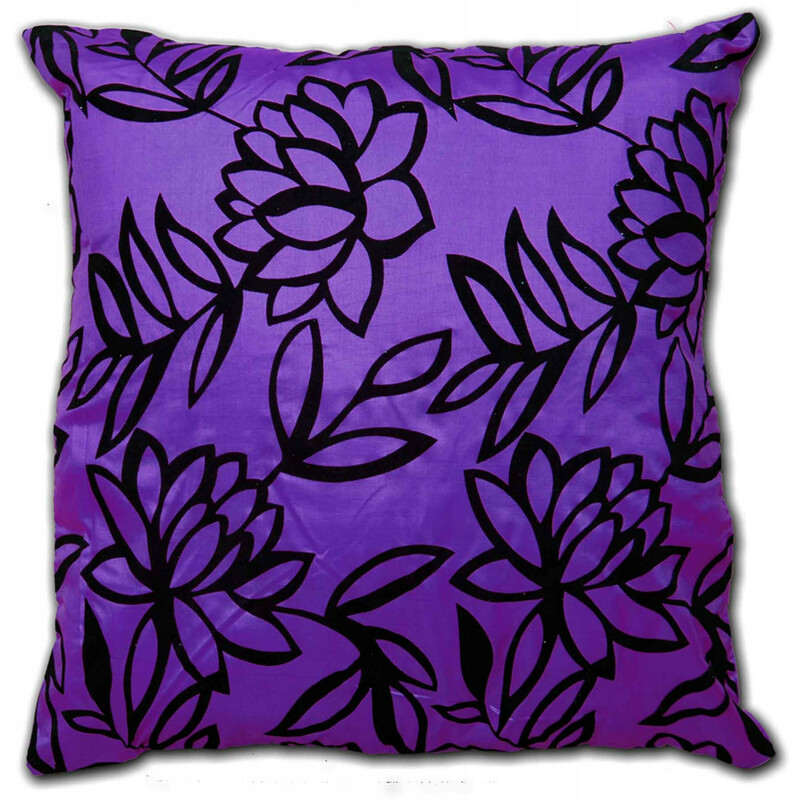 Its bright purple hue when blend with sumptuous floral flocking pattern look incredibly adorable. 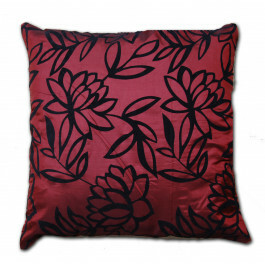 Fit for both modern and traditional ambiance, our luxurious cushion cover is perfect for furnishing your room with sophisticated and classy aura. 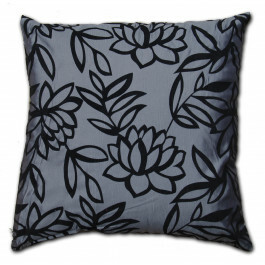 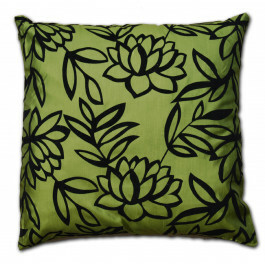 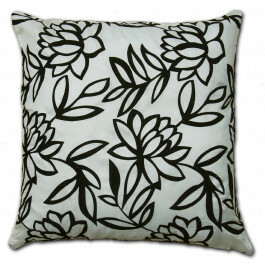 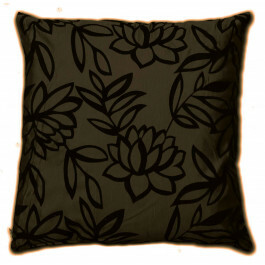 Its fabulous faux silk fabric gives it a shiny stroke and a treat of comfort. 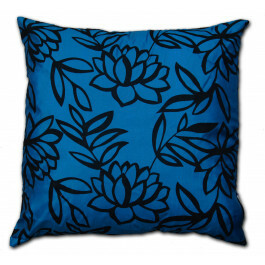 Its 18" x 18" size and a convenient zip confer it a perfect finishing touch.